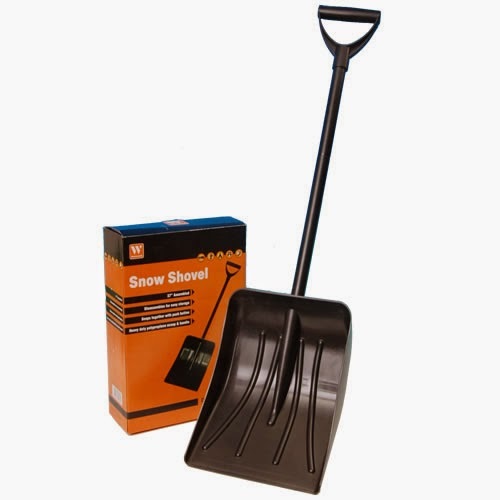 It's best to store the shovel and salt somewhere in the house such as the garage or kitchen pantry. Archive photos. SLOW your roll (slow down) – literally. Take the extra time to get to your destination if necessary. Do also keep your mobile phone with you. But don't talk and walk. Ask yourself, “What would I do if I fall down? How would I get up?” Simply, have a plan. Take heed of three pearls of wisdom (of eight) for preventing falls doing what may be a cold, long, hard winter in many parts of the country from Mike Ross, exercise physiologist at the Gottlieb Center for Fitness. Perhaps this advice seems trite but it does bear repeating, considering the consequences. According to the Centers for Disease Control and Prevention (CDC), approximately 1 million people fall each year. A significant number occurs during the winter months when it is wet and slick. One chilling statistic is that each year around 20,000 die from injuries related to falling. As good a reason as any to heed Pearl 4: Wear proper footwear. Shoes and boots should have good traction, which can help you keep your balance on icy surfaces. 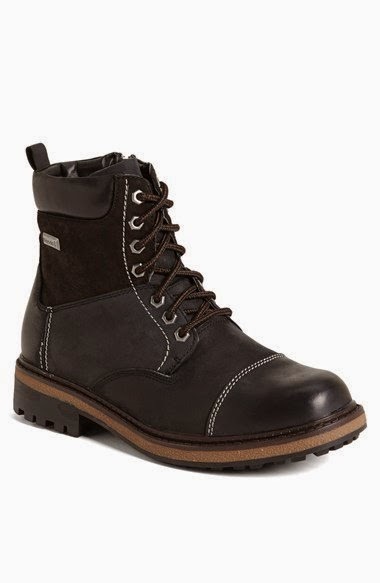 A few steps to help you keep your feet solidly on the ground during the winter. To help keep legs strong, he recommends walking up and down stairs repeatedly or doing a set of 10 squats out of a chair at least twice a week. MR works with people 60 and over at the Gottlieb Center, which is part of Chicago's Loyola University Health System. However, his advice can apply to just about everybody. Whether one is 12 or 92, s/he wants to be supported by sturdy railings (Pearl 6) leading up to a front door or entry way. The "Jaro" Waterpoof Boot for men from Blondo has a rubber sole and plenty of traction. Visit http://www.thebalancemanual.com/ to learn more about about “The Balance Manual,” the book and Mike Ross' philosophy for a better quality of life.